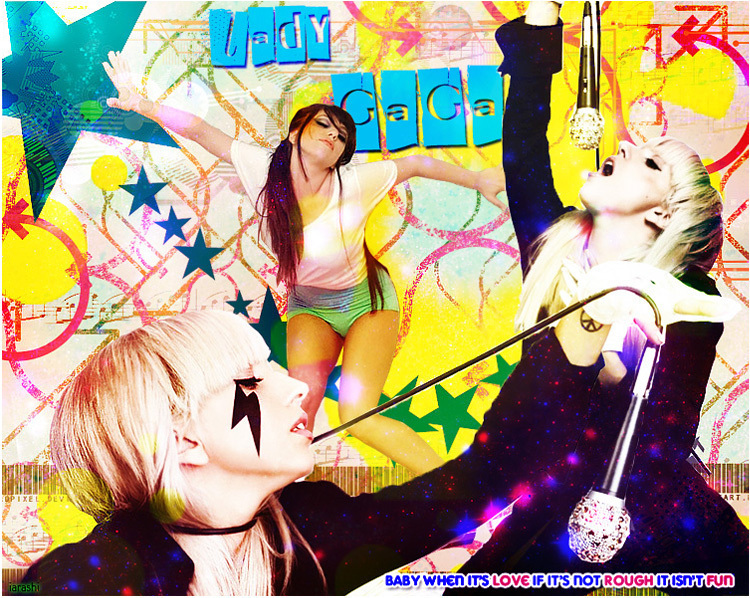 Lady Gaga Fan Art. . HD Wallpaper and background images in the Lady Gaga club tagged: lady gaga image photo singer fan art. This Lady Gaga fan art contains anime, comic book, manga, and cartoon.